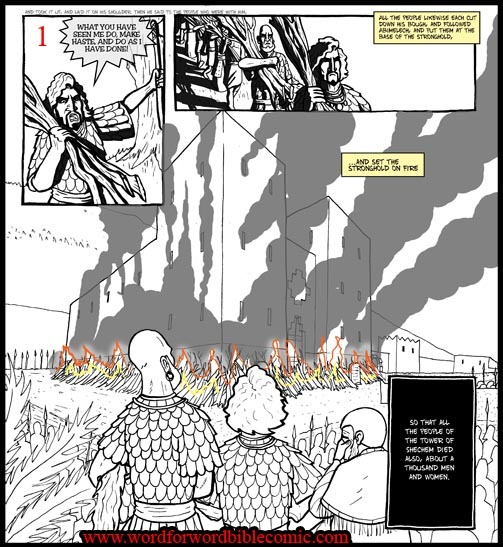 In this scene Abimelech torches a temple stronghold containing a thousand men and woman. (Judges 9:45-49) Look at the two option which show how I could dramatise this below (rough). Then read the different cases underneath. Straight forward rendering of the text you see the stronghold burn in all it's glory. The black panel tells you how many died. Less straight forward the picture shows the situation of impending doom and it is the black panel which delivers the death knell. Please comment here, on the Facebook/social media page you came here from. 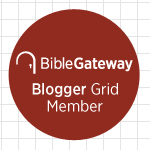 Proud to be part of the Bible Gateway Bloggers Grid. 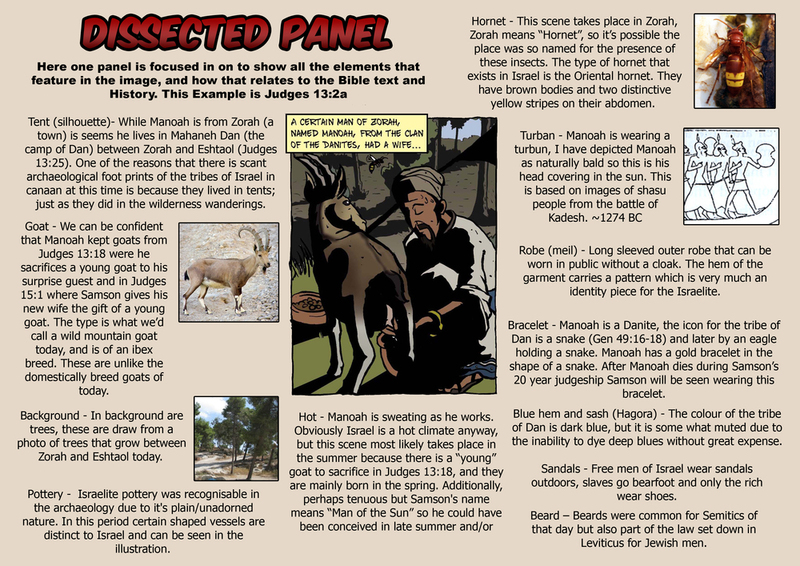 Jephthah's Vow: A 'fatal' error?